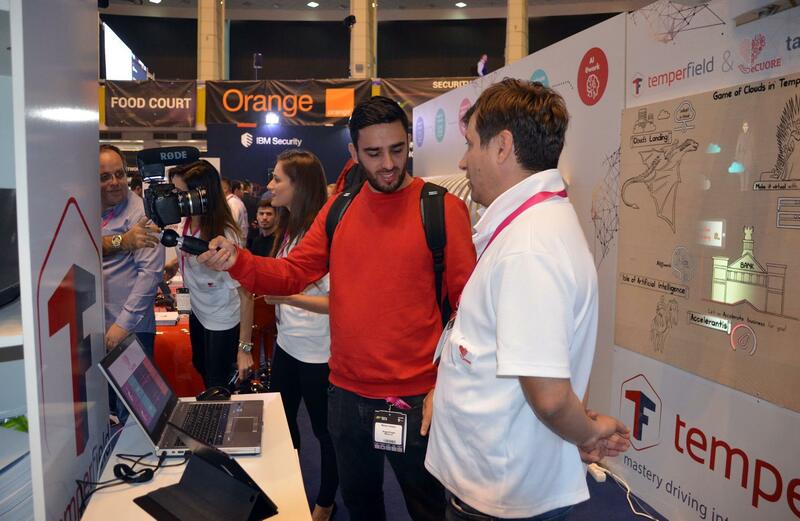 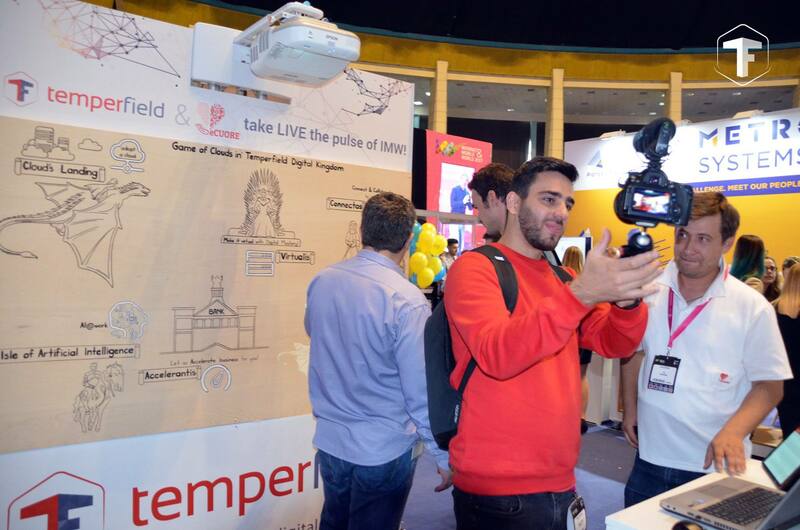 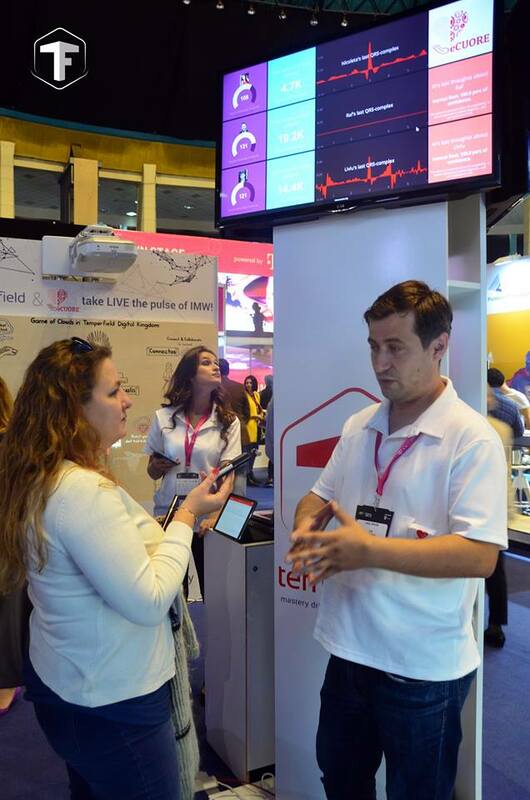 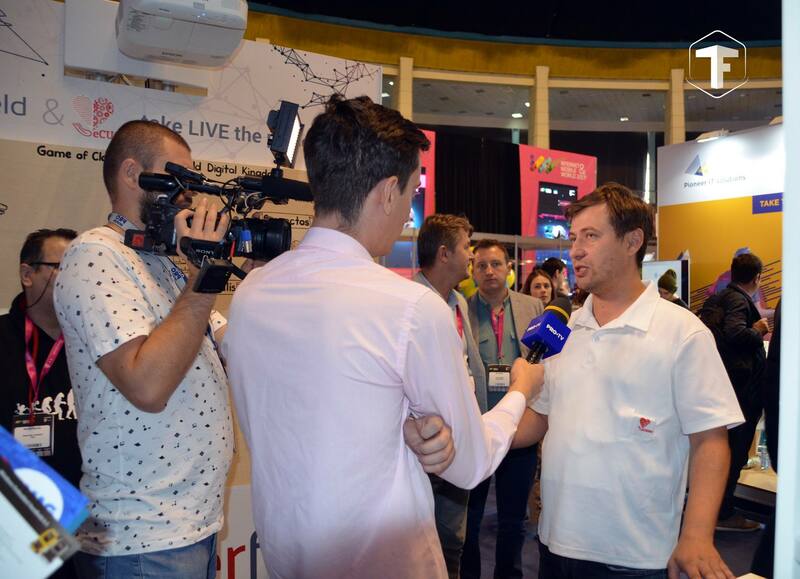 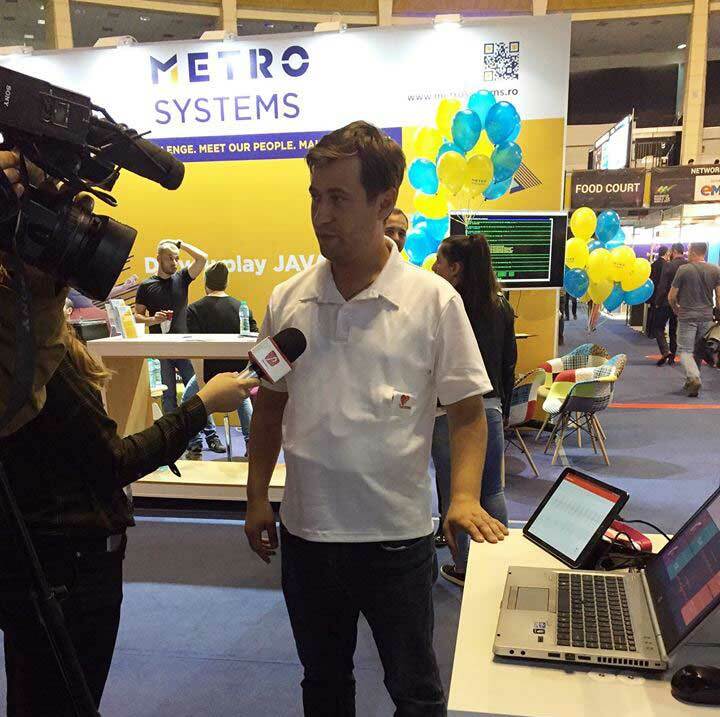 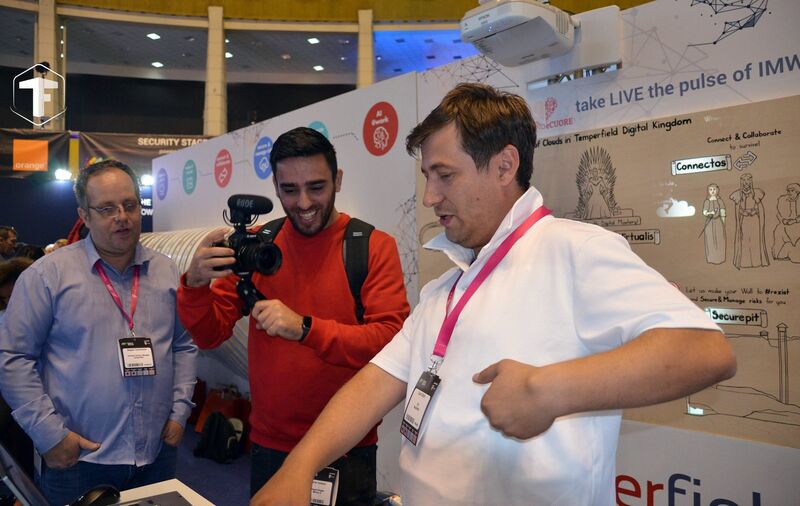 The digital media invasion @ Temperfield booth started in order to discover & test eCUORE smart T-shirt. 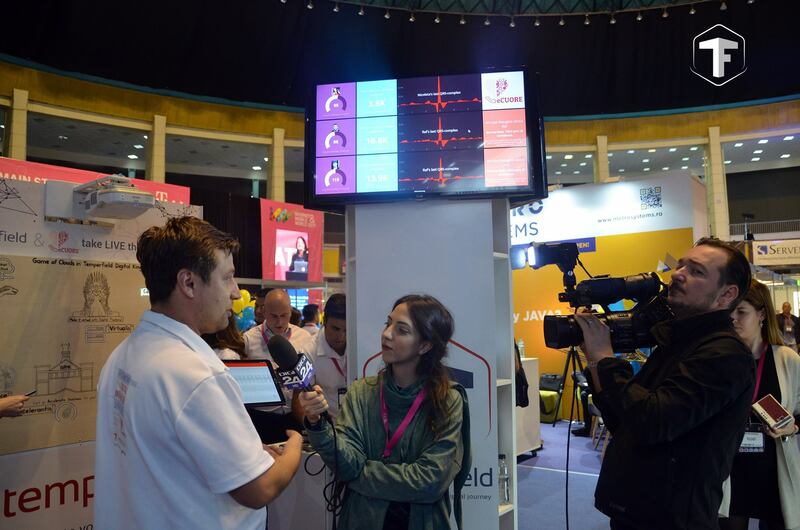 The smart T-shirt incorporates new technologies such as AI & deep learning, permitting cloud-based monitoring & AI interpreting of heart measurements, as well as future alerting emergency systems in case of heart failure. 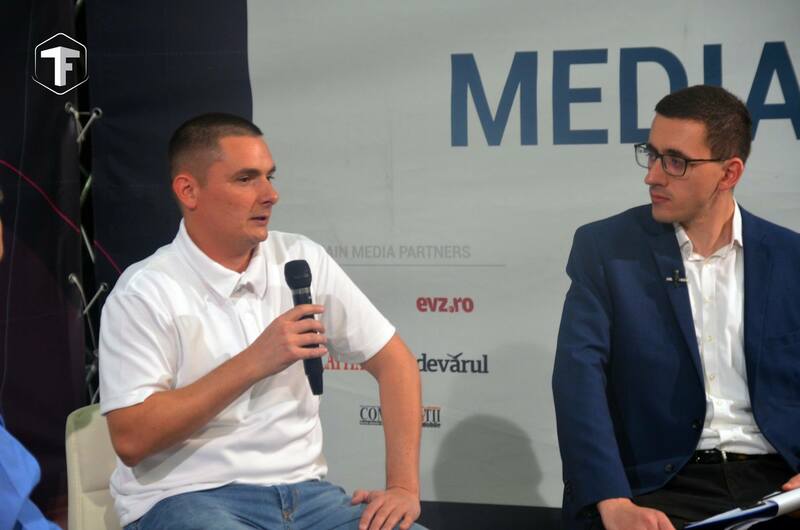 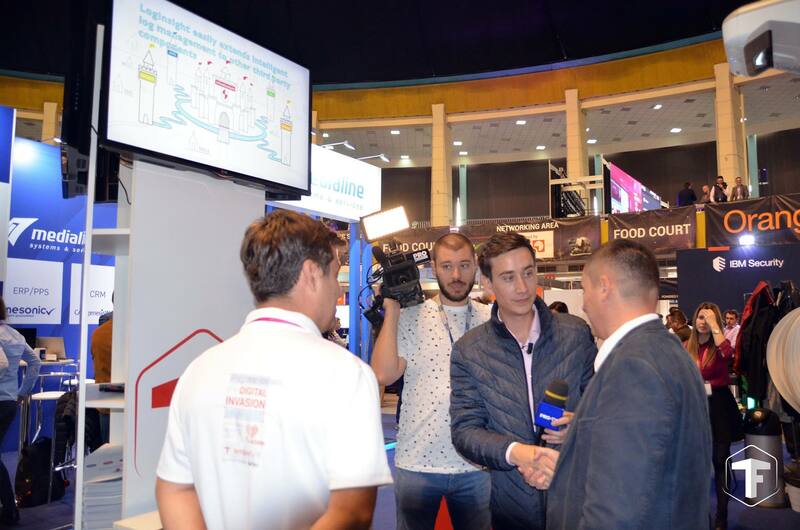 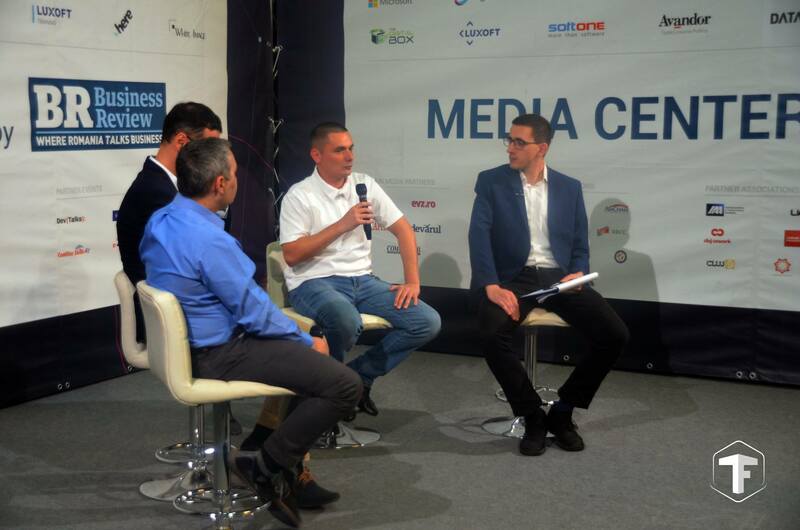 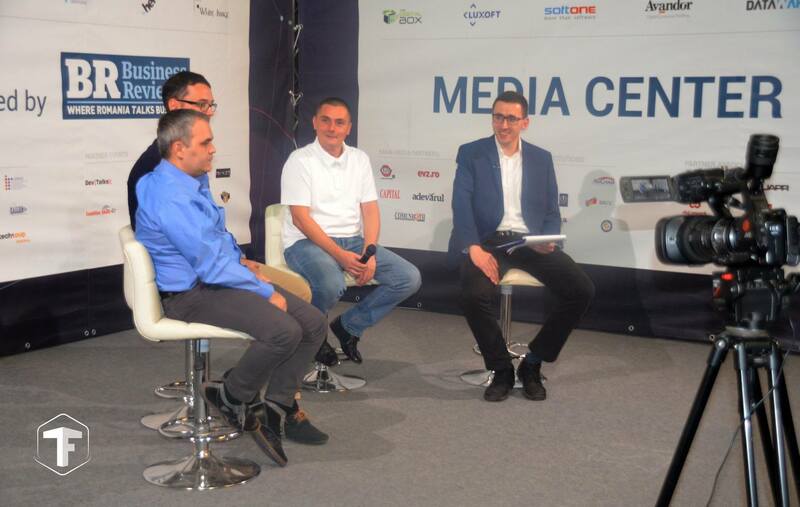 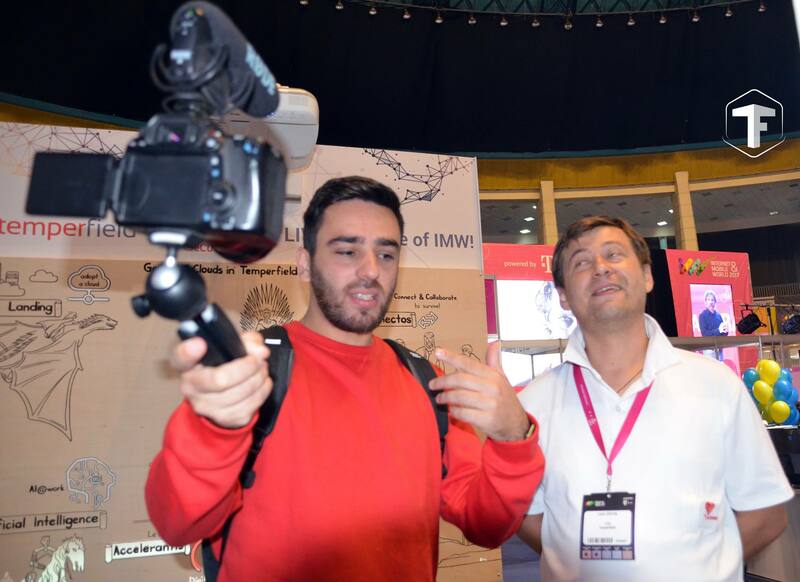 Liviu Chirila (CEO @eCUORE) and Calin Damian (CEO @ Temperfield) were on duty, constantly offering information for PRO TV, Antena 3, TVR, Digi24, Prima TV, Business Review, Internet & Mobile World, to medical magazine Politici de sanatate, to vloggers & digital influencers. 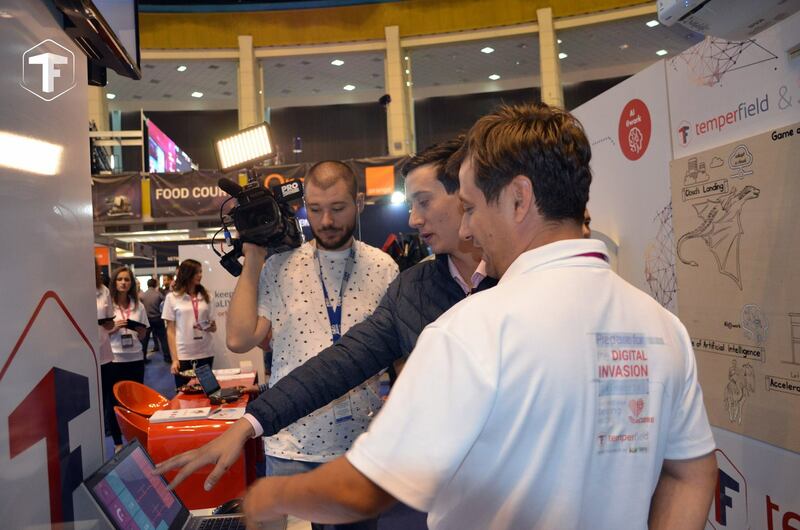 This media assault truly helps the large public to discover & embrace the future cardio-vascular technology: eCUORE.